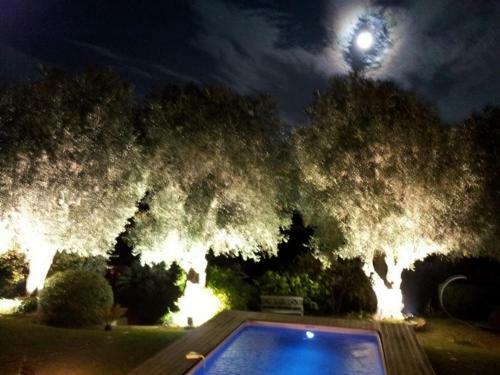 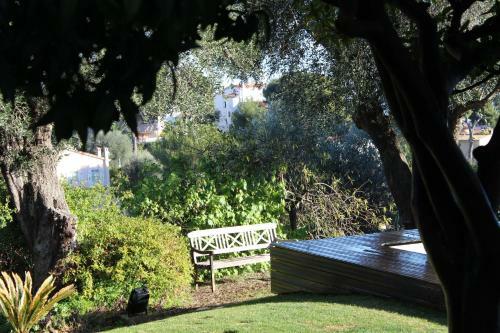 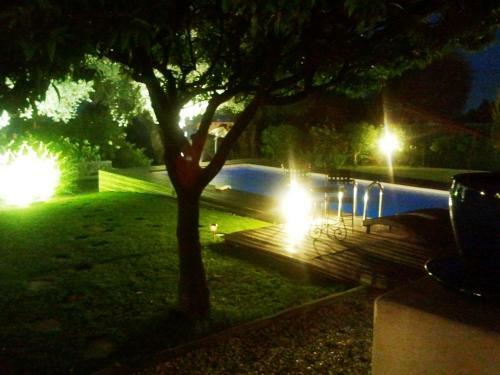 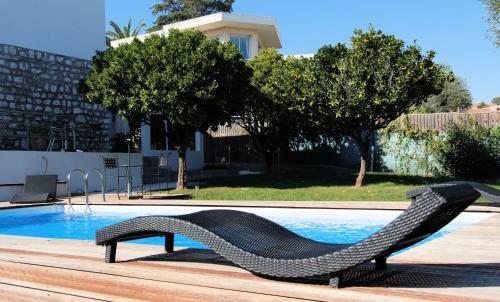 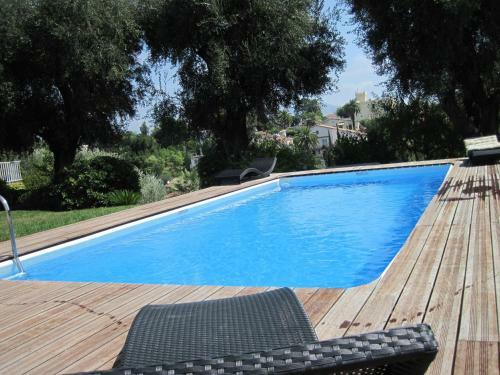 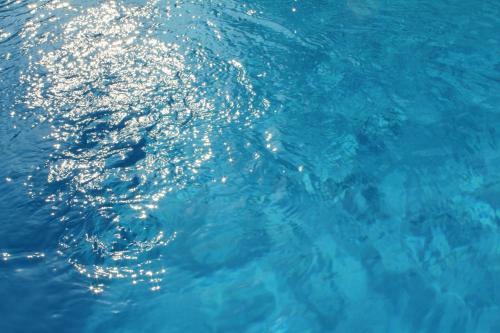 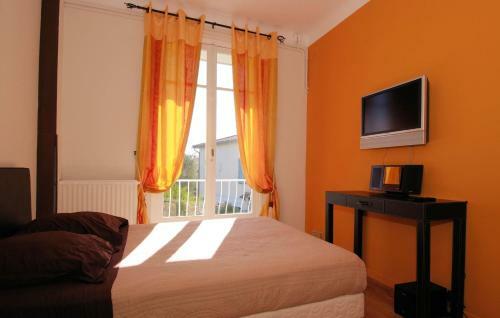 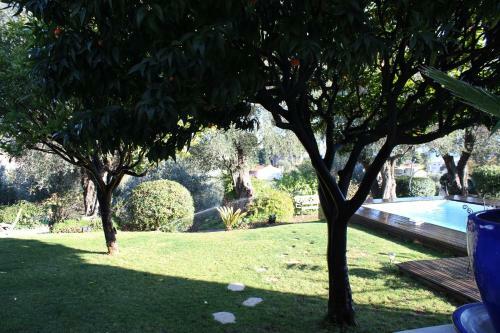 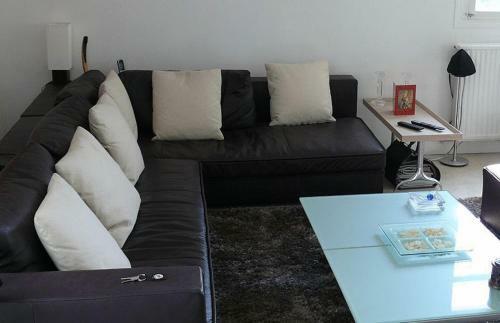 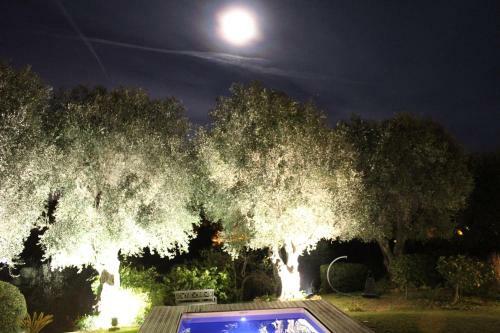 La Pastorelle guest house is located in a quiet area of Nice and has an outdoor swimming pool. 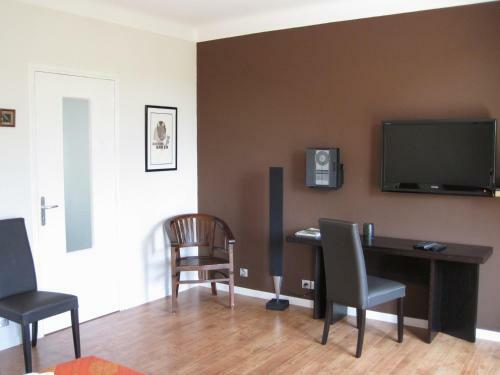 The air-conditioned rooms have flat-screens TVs and free Wi-Fi internet access. 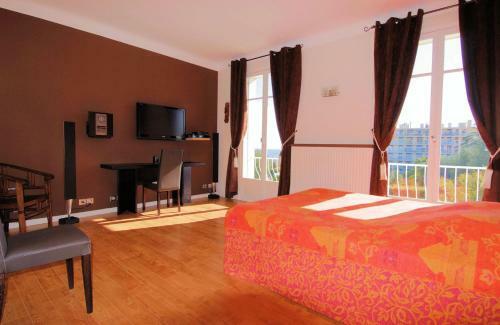 Some rooms in this bed and breakfast also have a balcony with sea views and a fireplace. 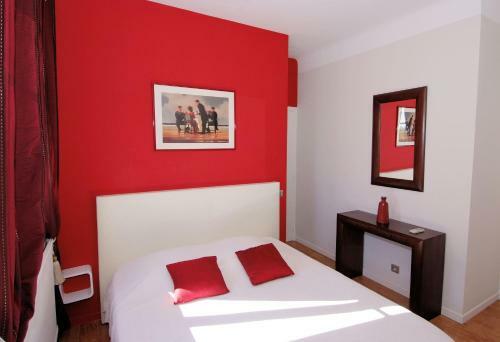 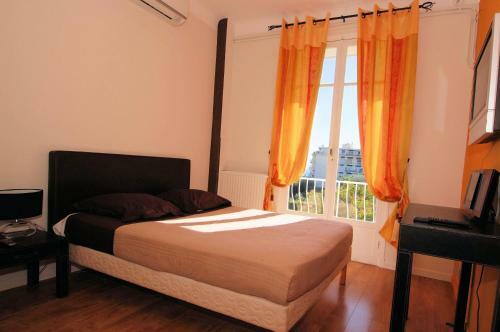 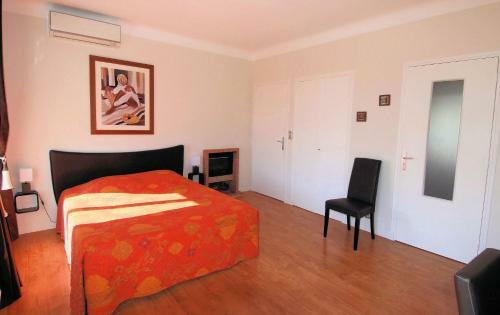 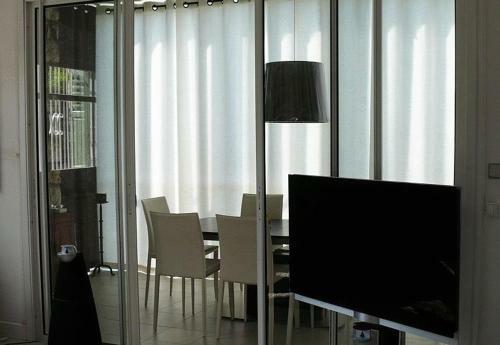 La Pastorelle is a 10-minute drive from the centre of Nice and Nice Cote d’Azur Airport. 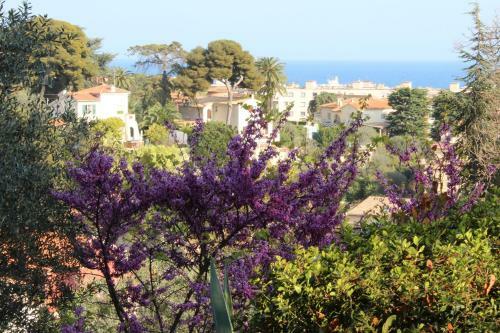 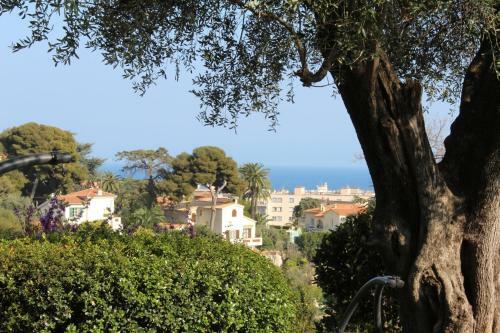 It is a 5-minute walk from the Promenade Des Anglais. 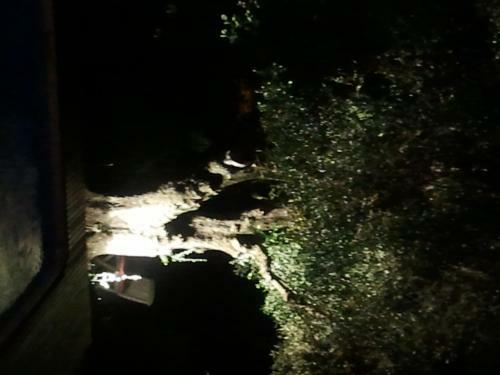 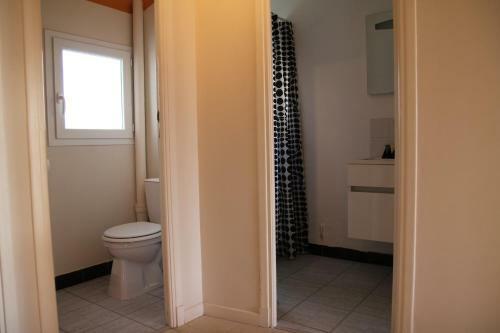 Please inform the property in advance of your estimated arrival time. 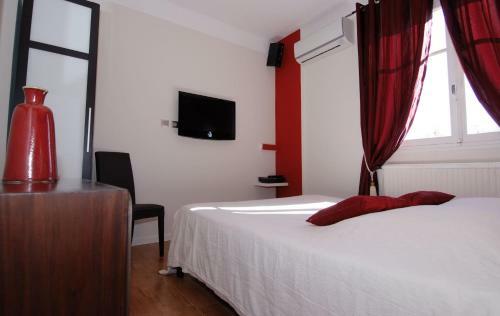 The Chocolate Double Room is the only room that can accommodate an extra bed.